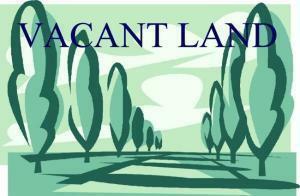 Come take a look at this 5 acre parcel in a wonderful location! This property is in a subdivision and it is zoned residential. Horses allowed.Call today for additional information. THIS PROPERTY CAN NOT BE REZONED ACCORDING TO THE SELLER. Listing provided courtesy of Hibl's Real Estate Sales, Inc..